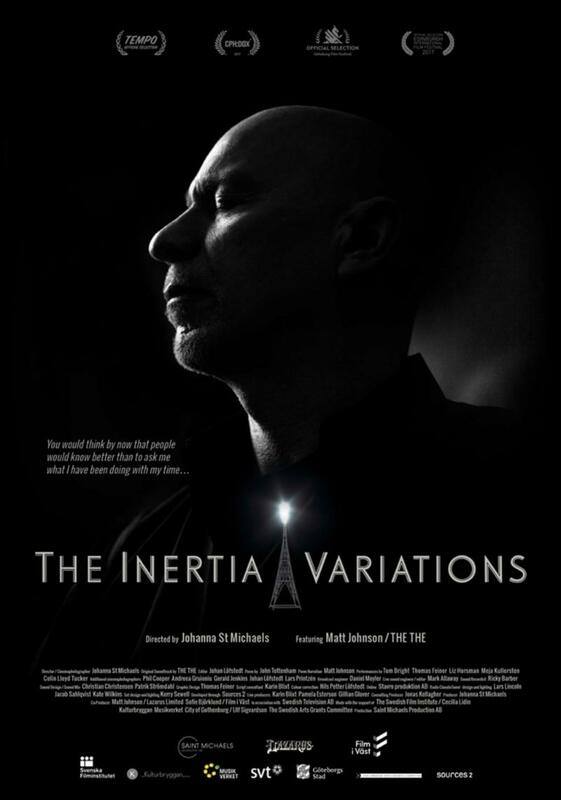 THE THE, one of the most intriguing bands ever to emerge from England, has announced a series of screenings of The Inertia Variations in every city on their upcoming North American tour launching this Friday, September 14. This critically acclaimed feature-length documentary, directed by Johanna St Michaels, tells the story of THE THE’s disappearance 16 years ago and re-emergence for 2018’s “Comeback Special” tour. It is essential viewing for all THE THE fans. The screenings in New York and Los Angeles will be accompanied by a Q&A featuring Matt Johnson, director Johanna St Michaels plus special guests John Tottenham (LA) and James Eller (NYC). Dates for all the screenings and tour dates are below. 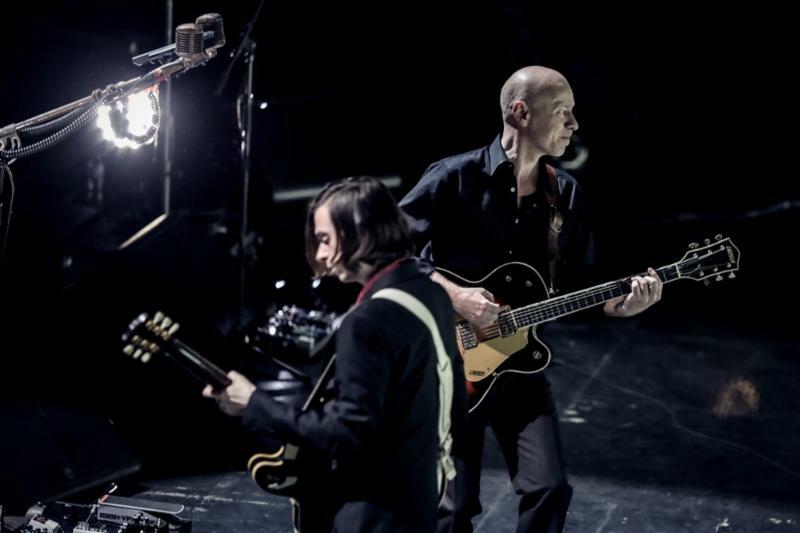 THE THE recently revealed the full band lineup for their live shows–their first North American concerts in 18 years. Alongside singer and songwriter Matt Johnson, the line-up features a member from each of the three previous THE THE world tours: James Eller on bass (representing the ‘Versus The World’ tour), DC Collard on keyboards (representing the ‘Lonely Planet’ tour) and Earl Harvin on drums (representing the ‘Naked’ tour). They are joined by ‘new’ member Barrie Cadogan on guitar, who has played with his own band Little Barrie as well as Primal Scream, Edwyn Collins, Thee Hypnotics, Damo Suzuki, Spiritualized and The Chemical Brothers among others. A tour trailer, with footage from THE THE‘s sold-out show at London’s Royal Albert Hall this past June, can be viewed here. This past June saw a flurry of activity for the recently reactivated THE THE, not only with a trilogy of sold-out London concerts at The Royal Albert Hall, Brixton Academy and The Troxy, but also the release of their new authorized biography Long Shadows, High Hopes: The Life and Times of Matt Johnson & THE THE by Neil Fraser (which came out June 7 by Omnibus Press), written with the full cooperation of Johnson who allowed unhindered access to his personal archives, and further screenings of The Inertia Variations documentary at the ICA in London. 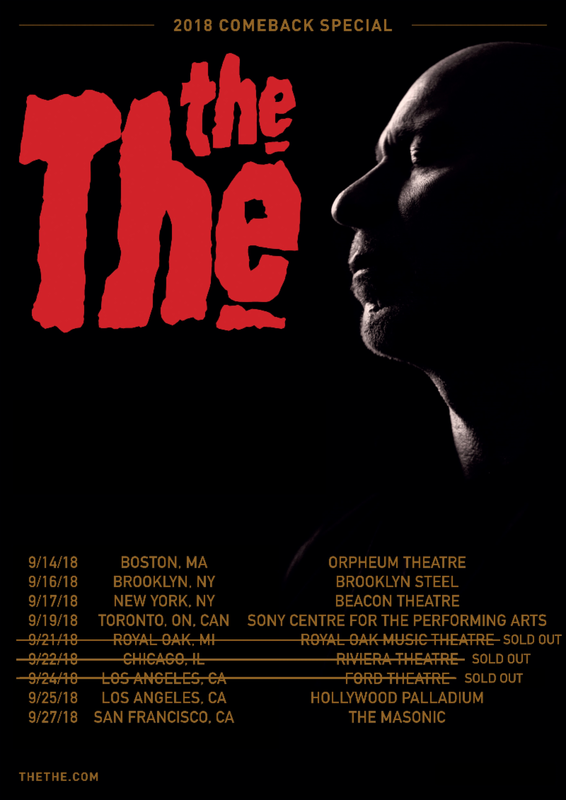 THE THE will launch their North American tour this Friday, September 14 in Boston at the Orpheum Theatre. The nine-date headlining tour will make two stops in the New York area (September 16 at Brooklyn Steel and September 17 at the Beacon Theatre) and then head to Toronto, Detroit and Chicago before reaching Los Angeles for two shows (September 24 at the Ford Theatre and September 25 at the Hollywood Palladium) and wrapping September 27 in San Francisco. Agnes Obel will appear on all dates as a special guest, except the September 16 show at Brooklyn Steel where Elysian Fields will open and the September 17 gig at the Beacon Theater where XORDOX (aka JG Thirlwell/Foetus), a frequent THE THE collaborator, will open. This entry was posted in Press Releases, THE THE. Bookmark the permalink.